One of the most popular superstar Akshay Kumar starrer Kesari that was released this Thursday with huge buzz, is getting thunderous response from audience across the globe. 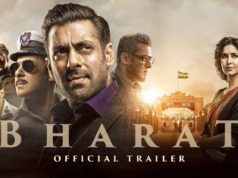 Also it has passed the extended opening weekend on an impressive note in India as well as Overseas. 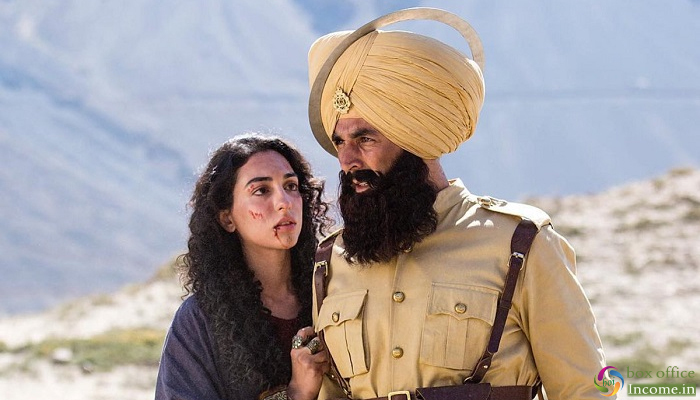 Directed by Anurag Singh, Kesari has received positive reviews from most of the critics because of interesting content and solid performances by the cast. Due to favorable reactions, it gained strong word of mouth and attracts more audience over the opening weekend. On Friday being normal working day, Kesari dropped by little rate and raked the business of 16.75 crores. While on Saturday, it showed little jump in footfalls due to weekend and minted the amount of 18.75 crores from Indian screens. On the next day i.e. Sunday, the movie witnessed more growth due to public holiday and grossed the business of 21.51 crores. With this, total collection of Kesari after the 4-days extended opening weekend has become 78.07 crores at the Indian box office. His 2.0 was in a different league as it had everything to satisfy a regular moviegoer. From grand budget to the union of Thalaiva Rajinikanth and Boss Akshay Kumar, this was a magnum opus. 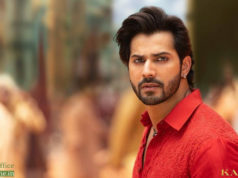 It collected 63.25 crores in the first three days and added a monumental Sunday of 34 crores to take the extended weekend total to 97.25 crores.